I recently learned the Japanese saying ‘Even a road of thousand miles begins with a single step’. In Japanese it reads ‘Senri no michi mo ippo kara/ 千里の道も一歩から。’ I picked it up watching the dorama ‘Massan’ that is currently airing on NHK. The title image for the dorama ‘Massan’. It’s about a foreign woman who marries a Japanese man and follows him to Japan. It is set in the 1920’s. We are currently in that time of year where everyone evaluates the past year and makes plans for the coming year. In that context, the saying seems especially appropriate. No matter what difficulties we might be facing, if we just focus on taking step after step, we will steadily advance and eventually overcome them. This idea of not giving up despite adversity and thus overcoming the difficulties in one’s life is a recurring theme in many Japanese dorama (soap opera) and anime. The optimism and perseverance that many anime characters display often inspires me. The saying especially reminded me of the anime Hajime no Ippo. It tells the story of a boy, named Ippo, who is bullied at school, but finds confidence and a sense of purpose when he joins a boxing gym. As he climbs the ranks in the boxing community, every new fight poses a challenge for which he has to give his all. While I had no previous interest in boxing whatsoever, the anime was so captivating that I really became interested in boxing. 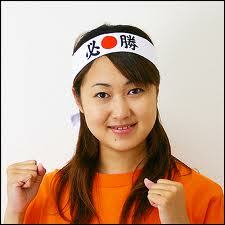 This is the main character of the anime ‘Hajime no Ippo’. He looks fierce when fighting, but otherwise he is a very good-hearted guy. The title of the anime ‘Hajime no Ippo’ is a play on words that also refers back to the saying of ‘senri no michi mo ippo kara’. 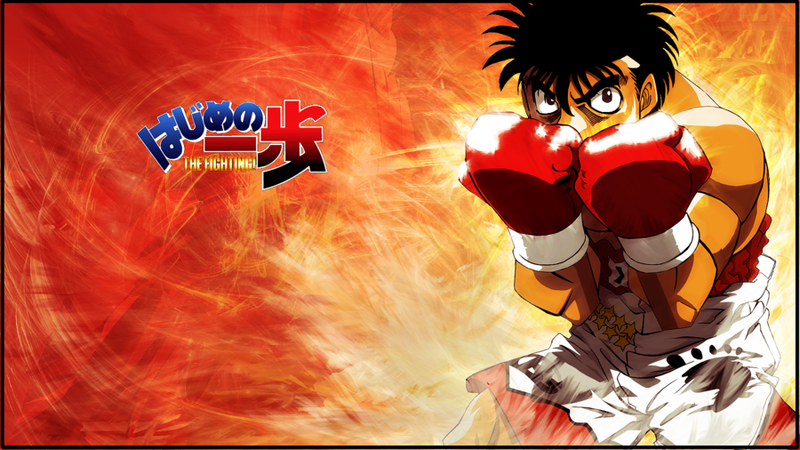 Since the name of the main character is Ippo, the title may refer to ‘the beginning of (the story of) Ippo’. But it could also mean ‘the first step(s)’. So let’s take inspiration from this beautiful saying and consider every new day a chance to take our own (first) steps on the road that lies ahead of us. 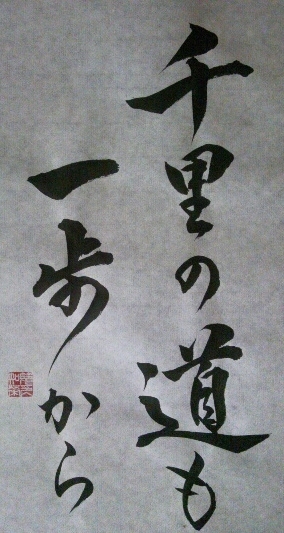 A calligraphy of the Japanese saying ‘senri no michi mo ippo kara’ – ‘Even a road of a thousand miles begins with a single step’. You read the calligraphy from top to bottom and from right to left. How unproficient are you exactly? 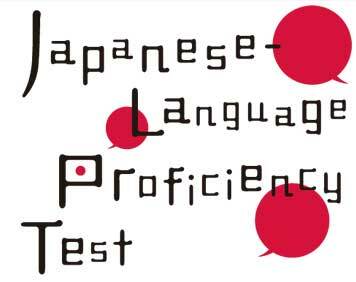 A few months ago I had the wonderful idea to sign up for the ‘Japanese Language Proficiency Test’. It’s an exam meant to test foreigners’ Japanese language ability. There are five levels and I signed up for N4, which is the second to easiest level. Should be a breeze, considering that I have been studying Japanese for four years now, right? At least that was what I was thinking when I signed up. Now, with the test less than a month away, I’m not so sure. Did I mention there are 300 kanji on the test? And that I currently know about 50 kanji? … and morph into Kintaro from the anime Golden Boy. He is all about studying and frequently expresses his determination while racing his bike and reciting ‘benkyo benkyo benkyo’ (study, study, study). Allright, let’s do this!